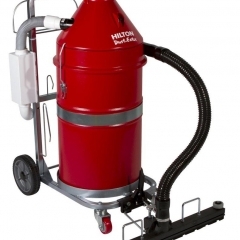 In all areas of cleaning, sometimes the job requires a bit of specialised equipment to make things easier. 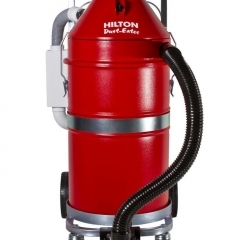 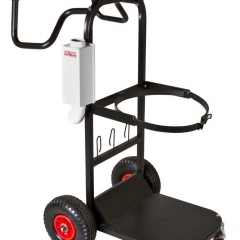 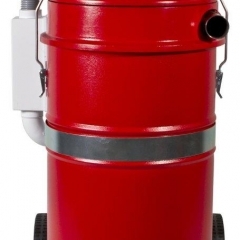 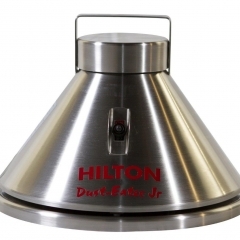 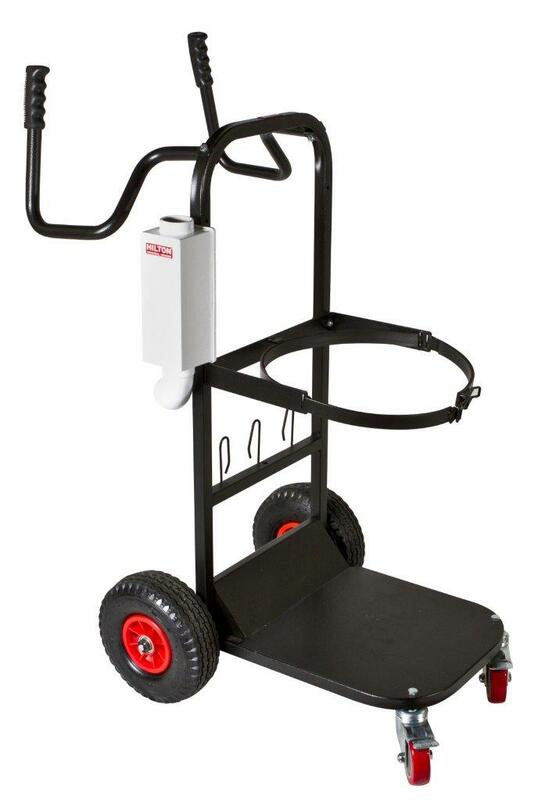 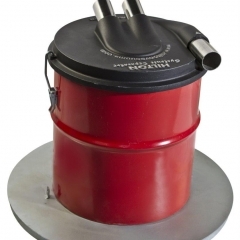 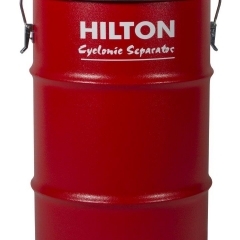 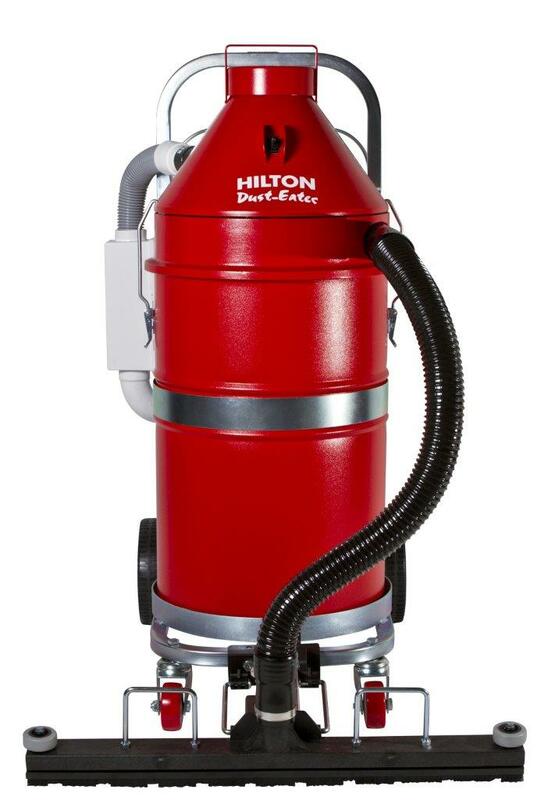 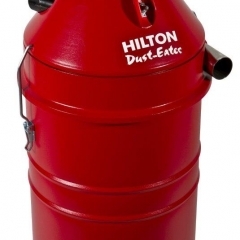 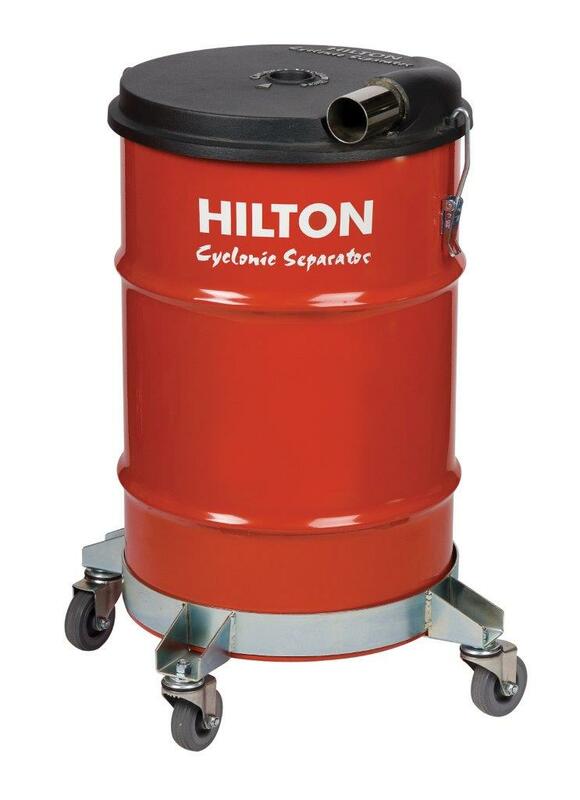 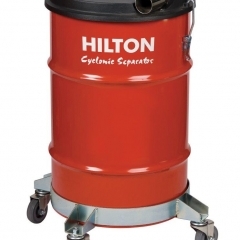 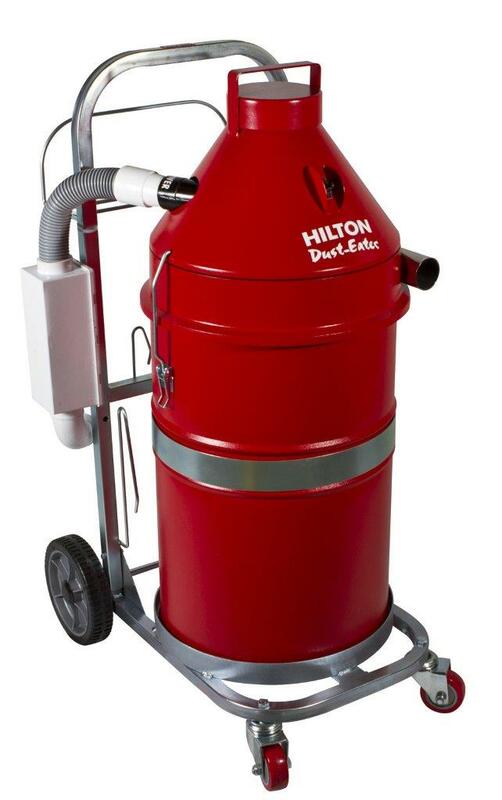 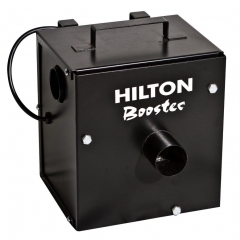 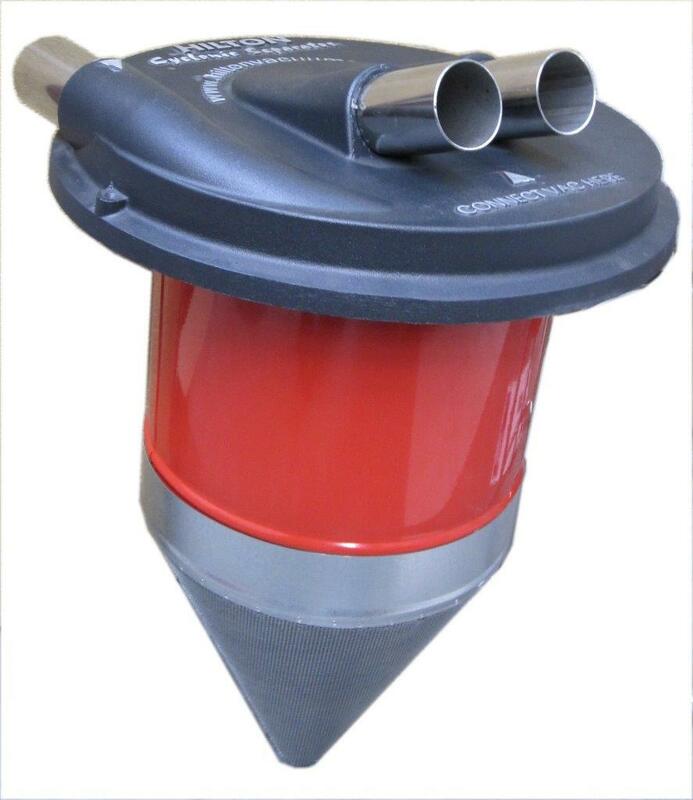 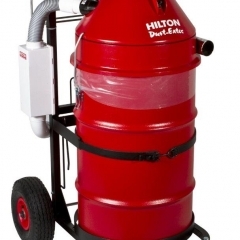 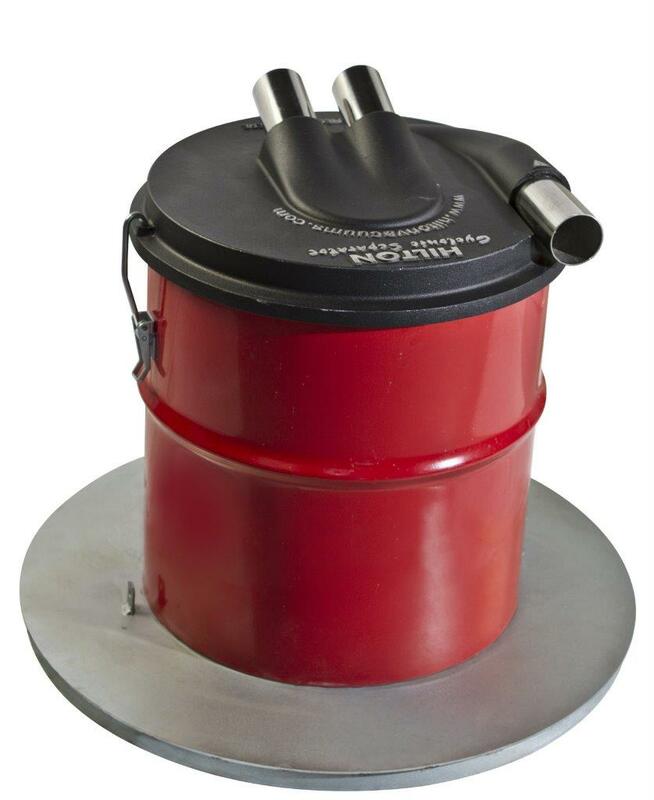 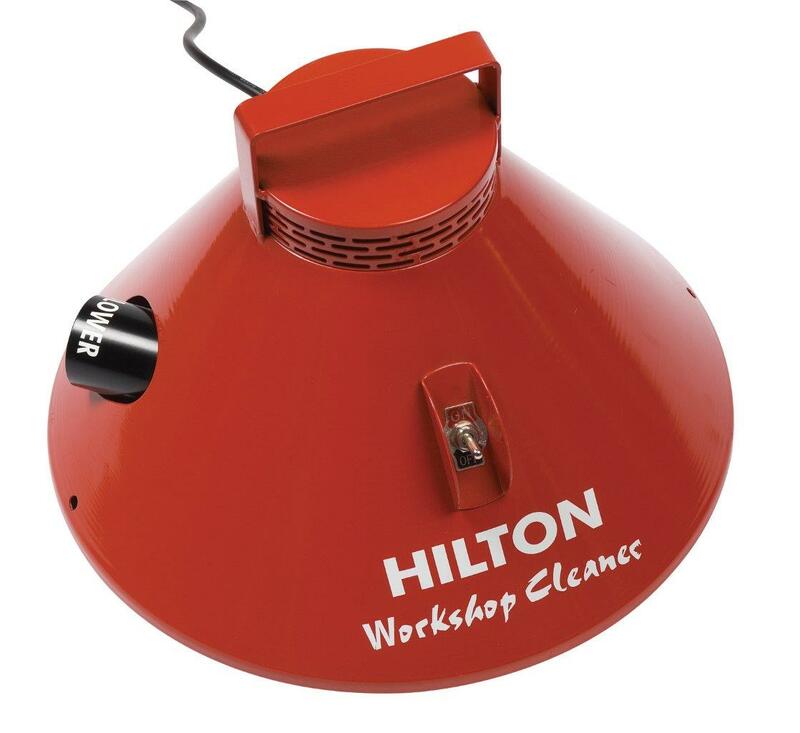 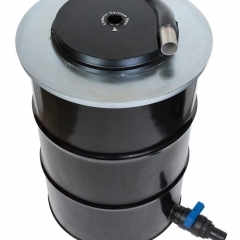 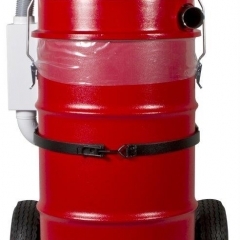 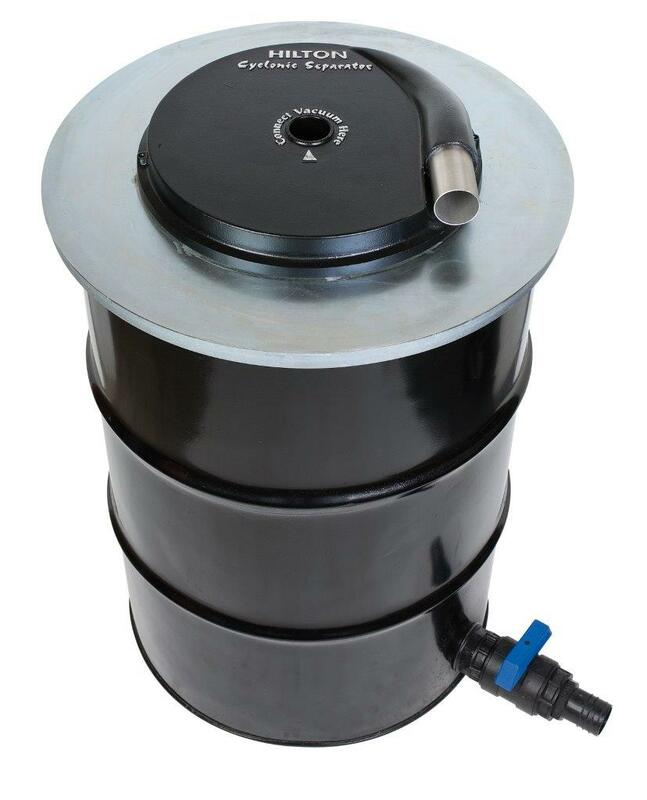 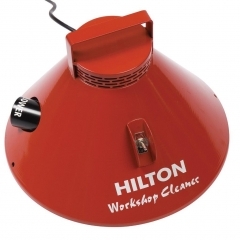 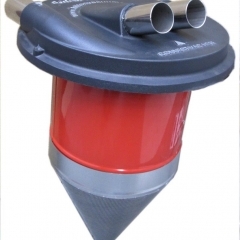 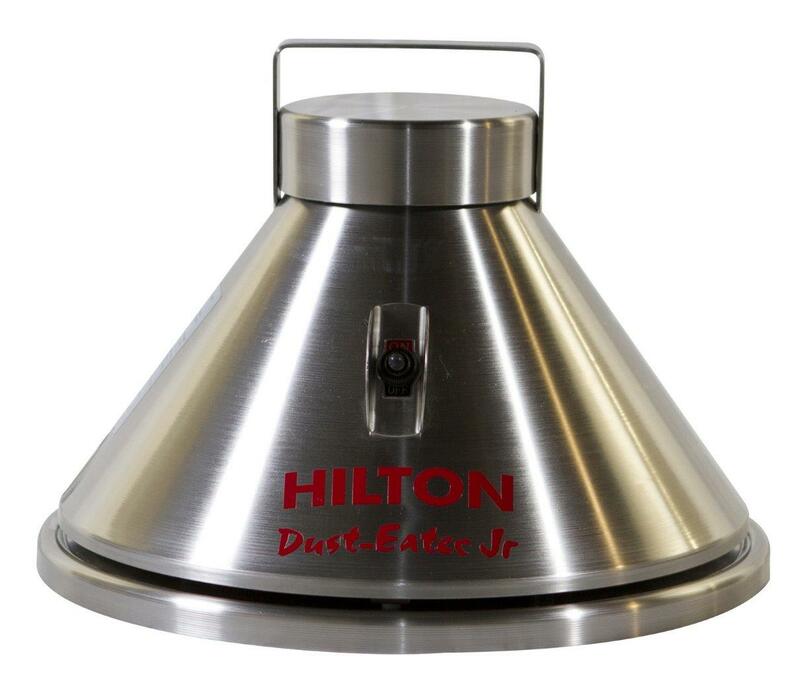 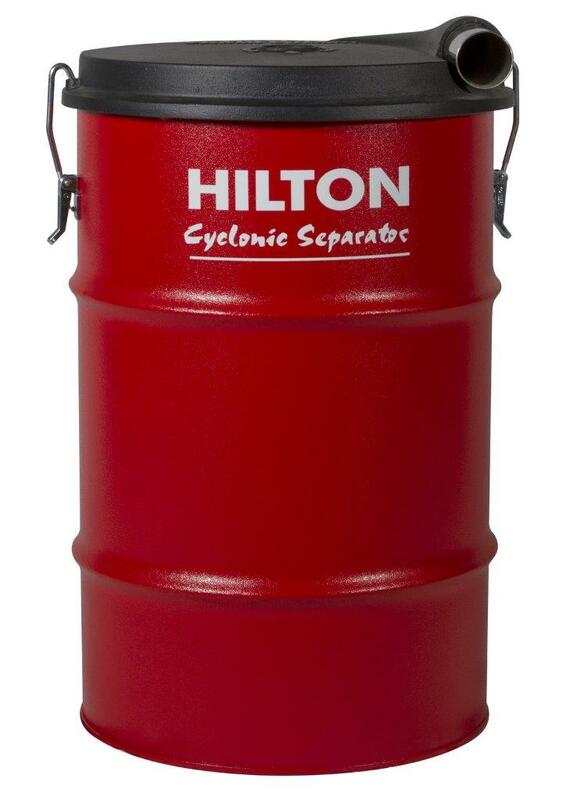 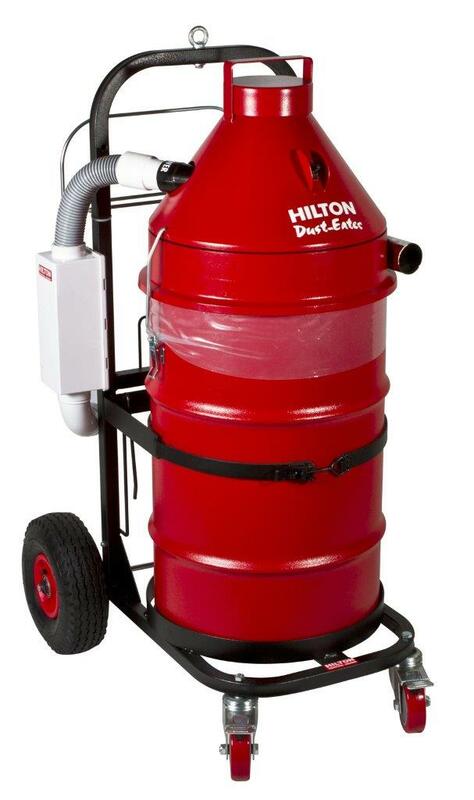 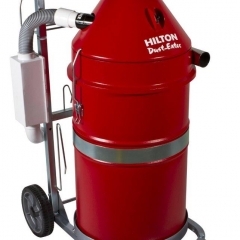 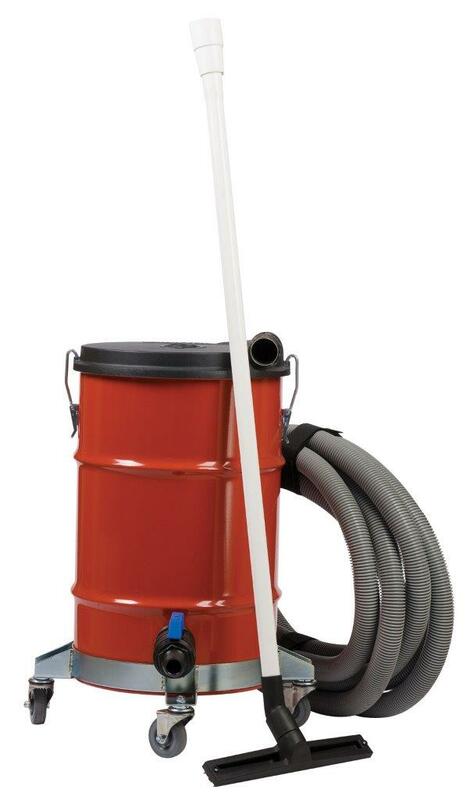 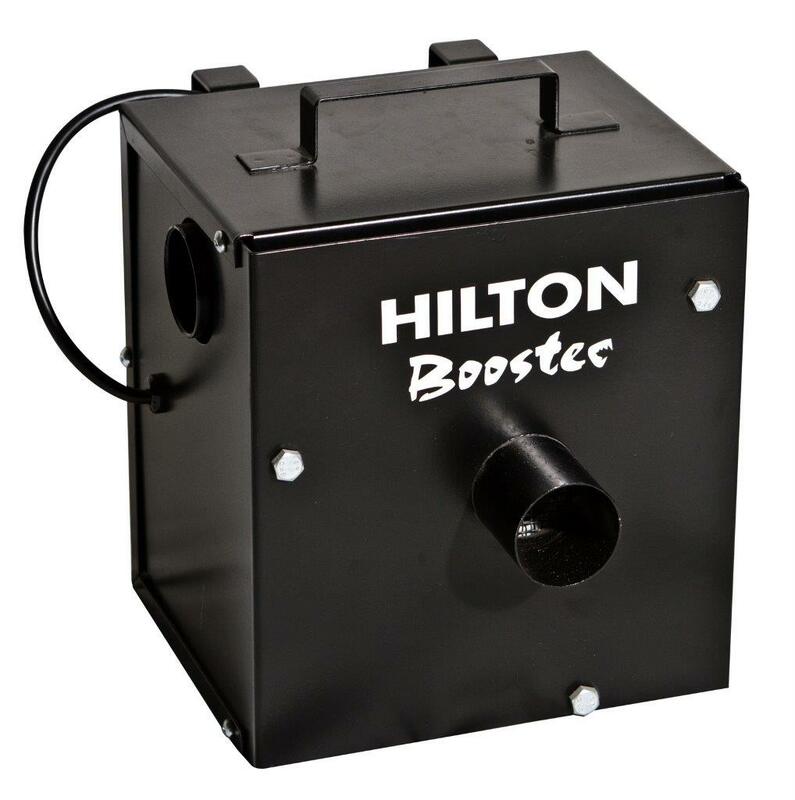 The Hilton Vacuum Systems have been adapted to solve many complicated cleaning issues. 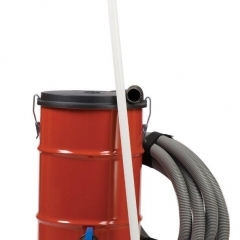 Examples are, dirt from foundation holes on building sites, to dirt from drainage channels on golf courses, leaves and debris from gutters, and sludge from cesspits and garden ponds. 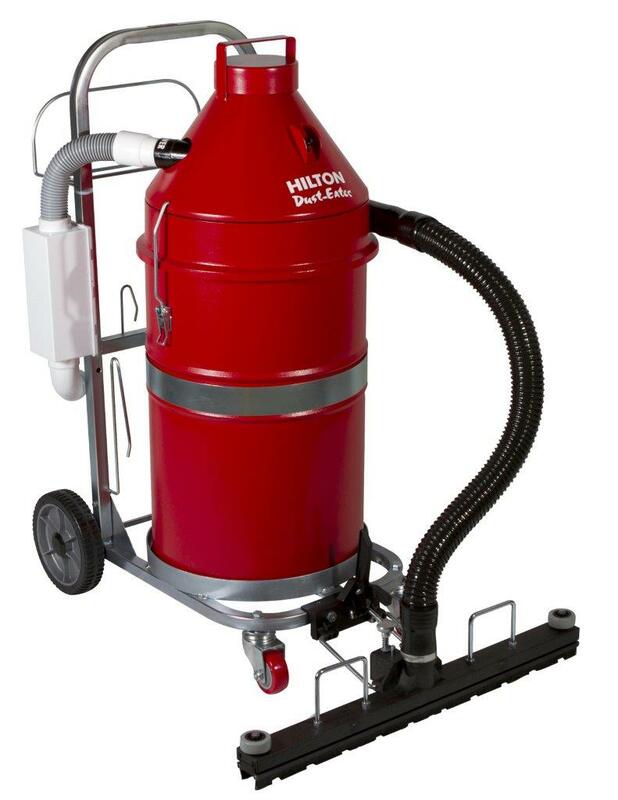 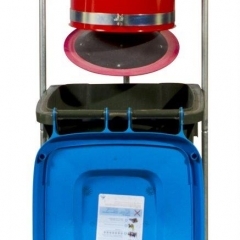 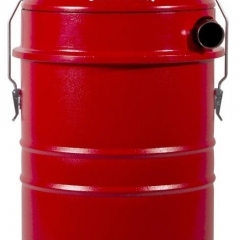 Other examples are, quick cleaning of building sites with auto dumpers and combined multi vacuum systems to cope with heavy materials such as sand and grit blasting material. 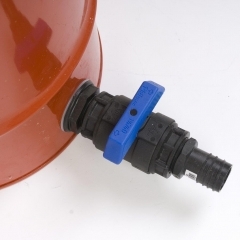 It just requires knowledge of the problem and a bit of experimenting, to identify the right solution. 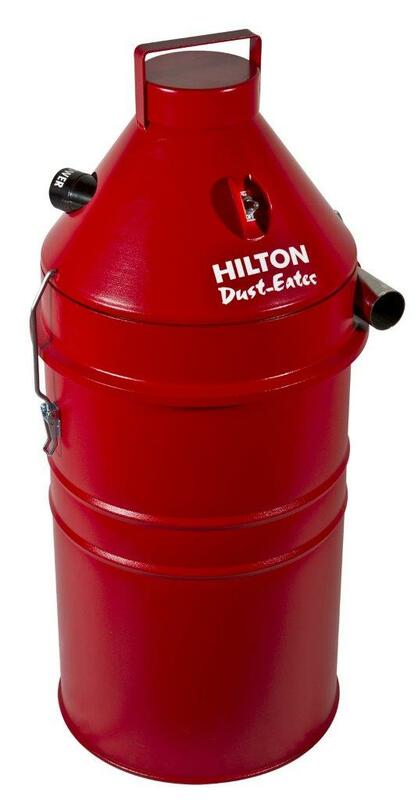 Click on any of the following to see a gallery of a particular Hilton solution.